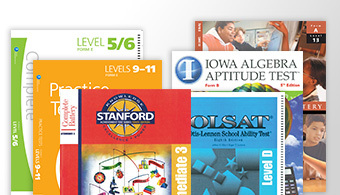 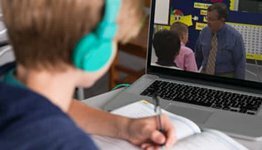 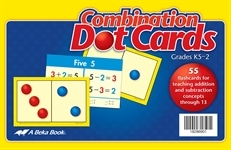 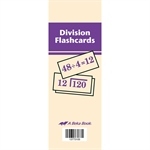 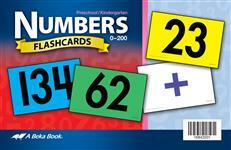 Drill and review first grade arithmetic concepts with the 193 full-color cards. 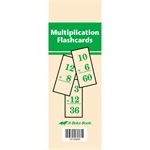 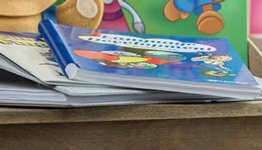 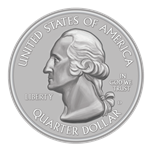 These flashcard-style concept cards help you reinforce the lessons your child has learned on geometric shapes and concepts, arithmetic terms, money, ordinal numbers (, calendar concepts, linear measures, telling time, weight measures, capacity measures, temperatures, fractions, Roman numerals, and place value. 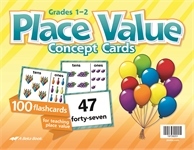 For systematic review of ideas and concepts, use these cards in correlation with the Arithmetic 1 work-text and the Homeschool Arithmetic 1 Curriculum Lesson Plans.